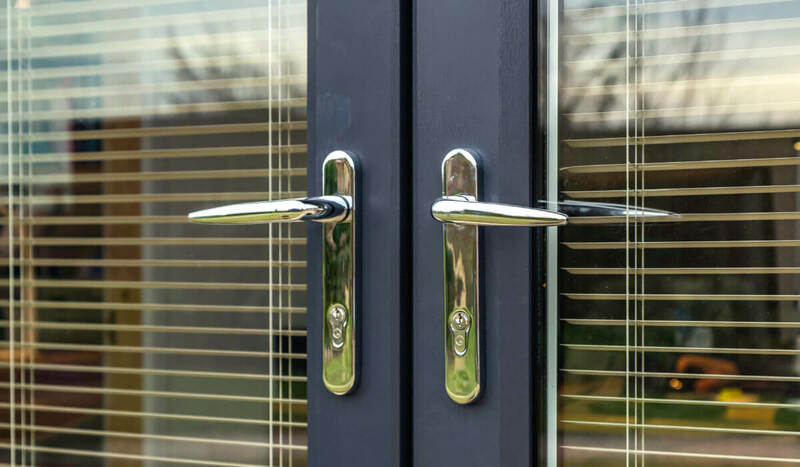 The name Clear Edge is synonymous with quality – which is why we choose to work with only the best in the industry for every component of our doors and windows. When it came to handles, Hoppe was the clear choice. 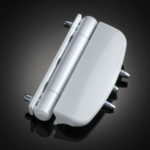 Clear Edge have worked closely with Hoppe to design a bespoke range of superior quality handles for our products.